I’m not sure if you’re asking how much from me or generally. 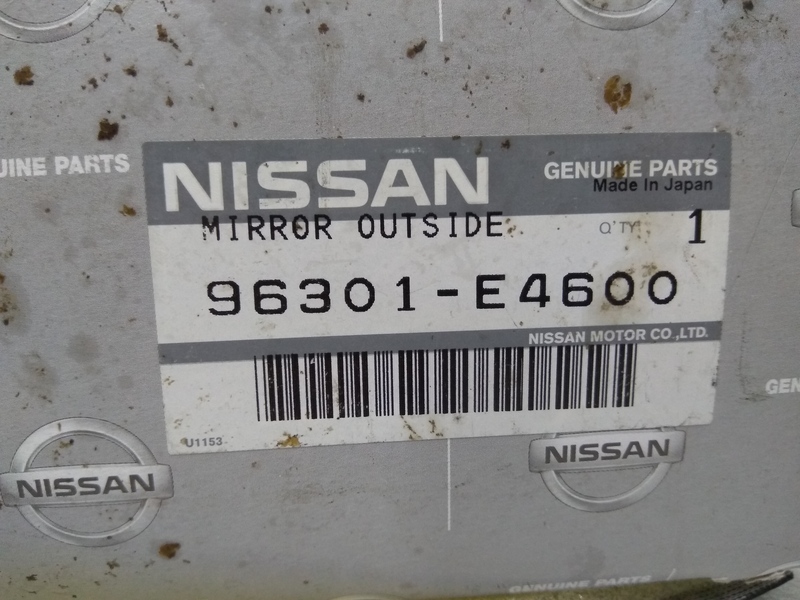 Either way, I returned my LH door mirror as my Australian delivered car did not come with it. 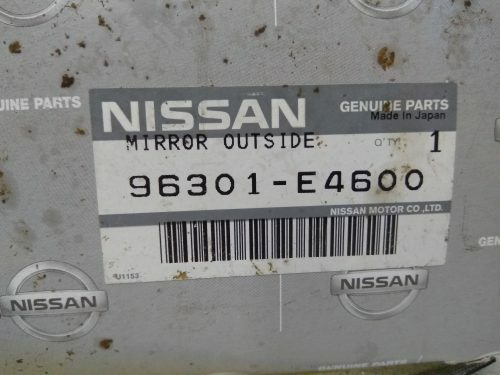 You can find LH mirrors on eBay or the many Nissan parts suppliers in the US. As for RH door mirrors… they’re rarer than rocking horse poo.